Hey Ya’ll! 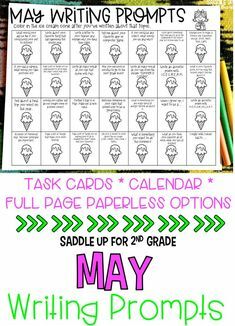 I’m so excited to share that I’ll be creating some SUPPLEMENTAL activities to use with the Journeys reading program. 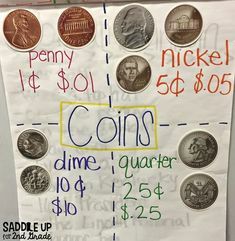 Let’s start out with spelling. 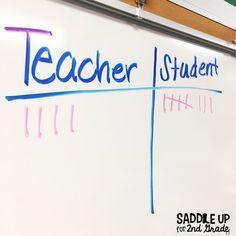 I don’t know about you but it is definitely not my favorite thing to teach. 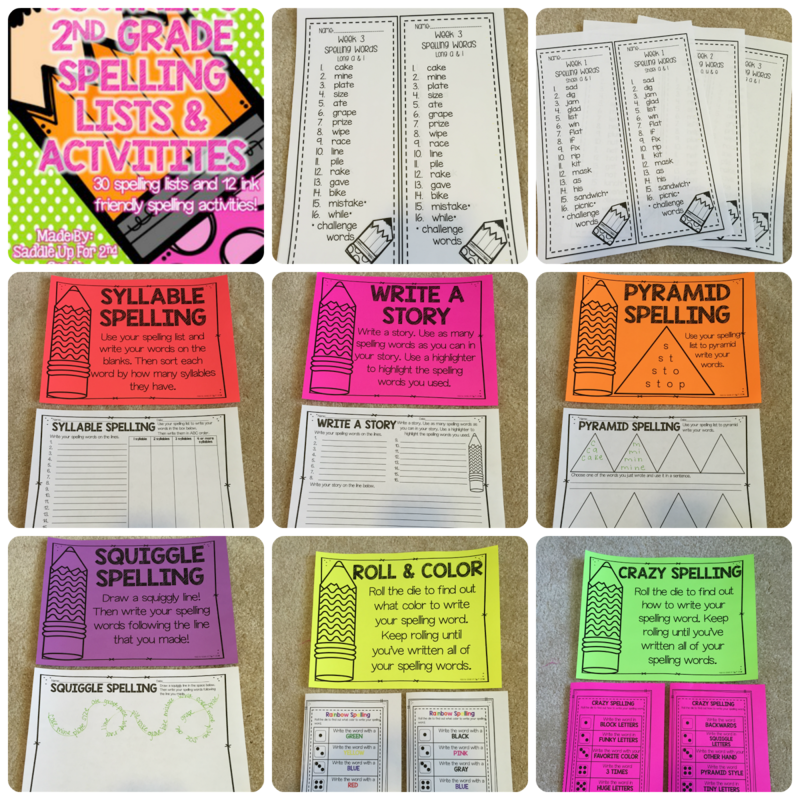 Last year, I spent some time and created weekly spelling lists and activities to go along with the our curriculum. 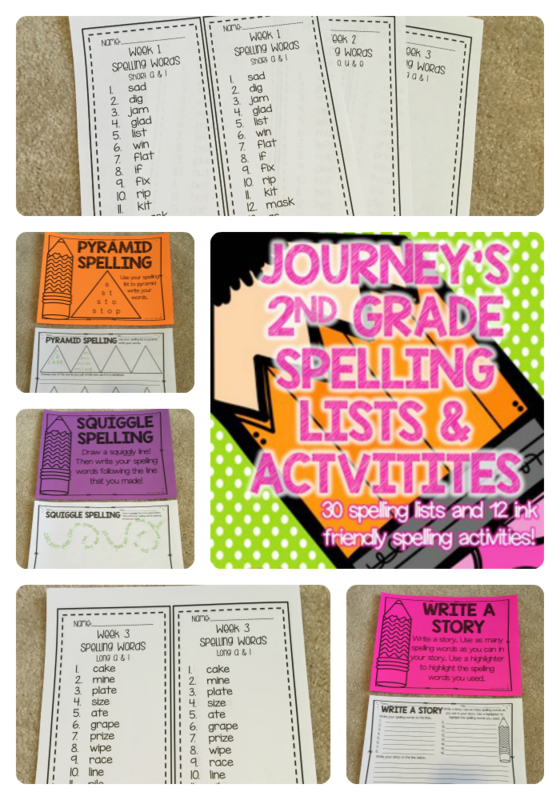 My Journeys 2nd Grade Spelling Lists and Activities pack includes 30 weeks of words to help get you through the year. Each list comes two to a page. I like to send one list home with kids and they keep the other in their writer’s notebook. 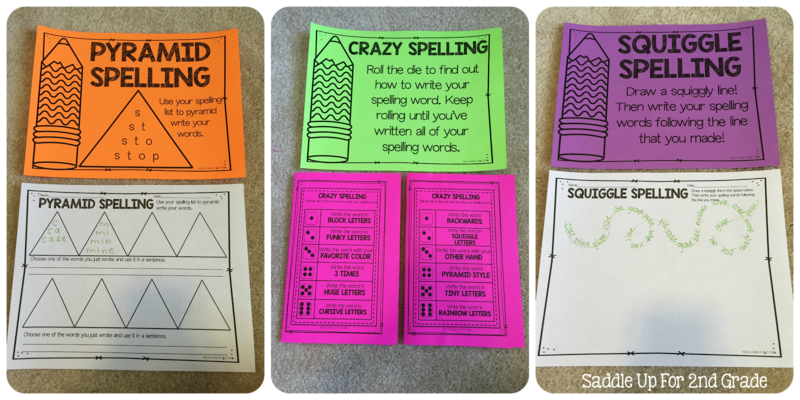 I’ve also included 12 ink friendly spelling activities to use throughout the year. 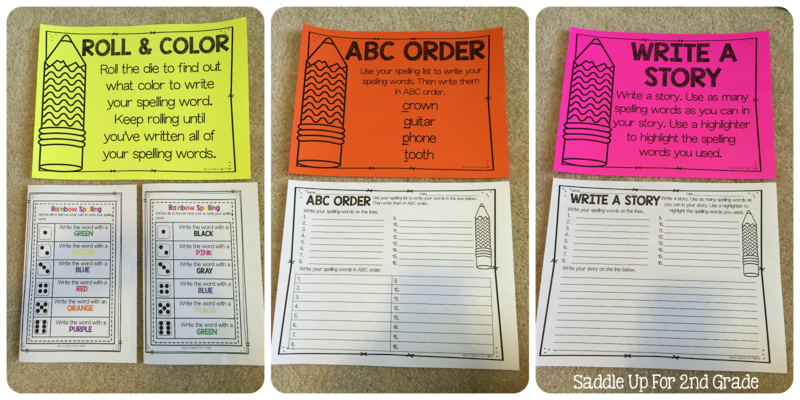 Each activity is ink friendly and comes with ink friendly center instructions. 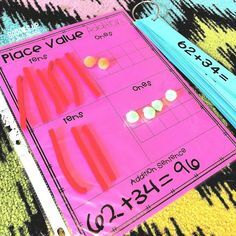 These can easily be placed in a notebook for easy access, used in a center or word work, used for early finisher work, sent home for homework, or used during whole or small group instruction time. The picture below shows some examples of what is included in the pack. 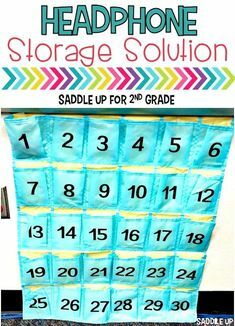 I keep all of my lists and activities in a binder so that I can easily access them each week when needed. 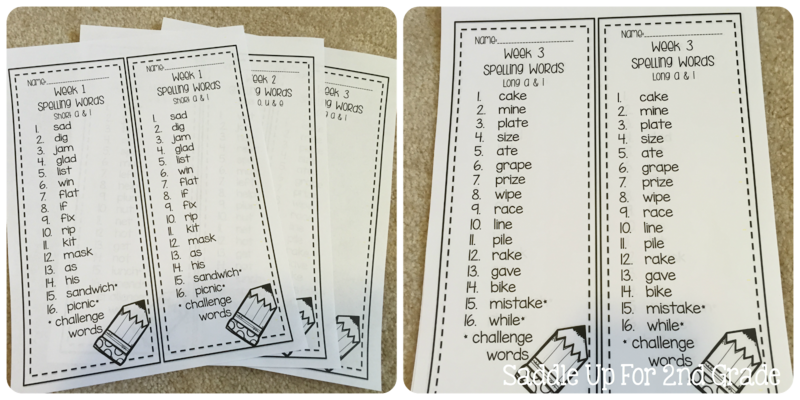 That gives you a little peak into what you’ll find in my Spelling Lists and Activities pack. 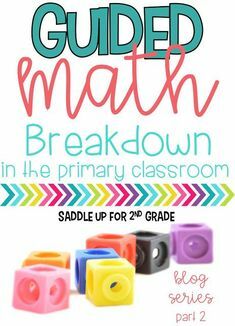 Please note that these are to SUPPLEMENT and not replace your curriculum. I’m excited to share some other new goodies to go along with Journeys in the next few days! 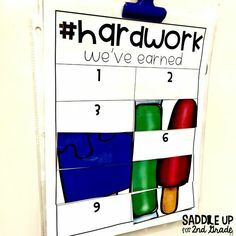 I’ll give you a hint…think focus walls and activities! Stay tuned! Are you looking for more activities to go along with Journeys? 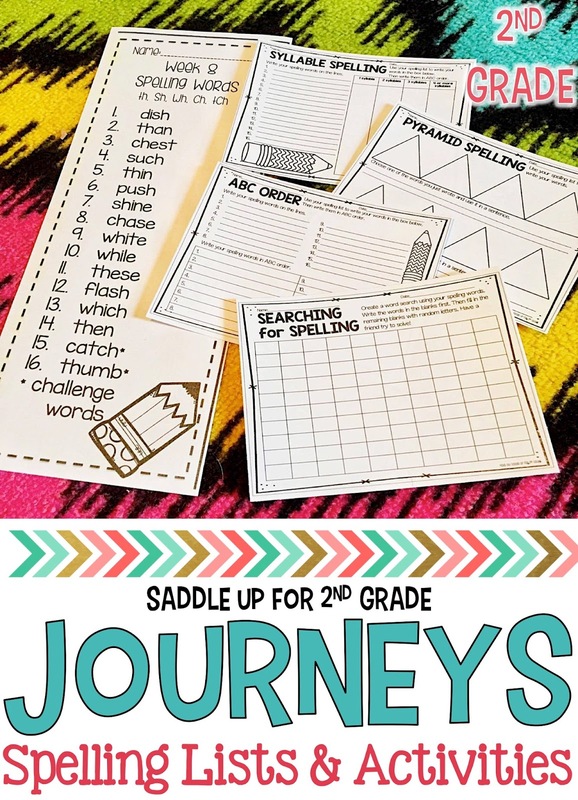 Check out my Journeys Curriculum Pinterest Board!